Property taxes for commercial, industrial and high-end residential properties are a major expense and are based on various types of tax assessments. The assessment takes into account a large number of factors, each of which is subject to interpretation. There are laws, regulations and procedures for filing tax protests and a system of appeals that includes a local hearing and ultimately a state court hearing. 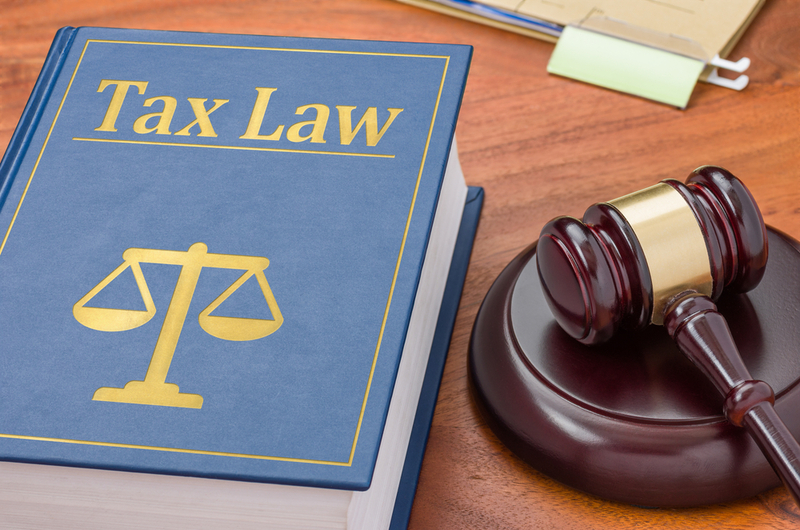 It is a process you should not attempt without professional assistance, but when should you hire a tax attorney versus a tax consultant? The ideal answer is: Utilize the services of someone who is both attorney and consultant. There are property tax consultants, senior property tax consultants and property tax attorneys. To understand what they can and cannot do requires you to have a basic understanding of the property tax assessment and protest process. Property taxes are based on factors like comparable sales and cost, plus renditions. The Texas Property Tax Code requires owners of personal property used in a business to file tax renditions that summarize the assets and their value. Once the local government assesses all the property, the tax bill is issued, and at that point you can pay it or protest it. Frequently, Appraisal Districts make costly mistakes. If you decide to file a tax protest, there will be an informal appraisal district hearing followed by a formal hearing with the Appraisal Review Board (ARB). If the ARB decision is unacceptable, you can appeal the ARB decision in state court. A property tax consultant, after completing 40 hours of classroom education and passing an exam, can review and appraise property and asset values, prepare renditions, and make recommendation. A Senior Property Tax Consultant has completed additional education requirements beyond those of a property tax consultant and/or passed an exam. A licensed attorney can take the senior property tax consultant exam without additional classes. However, a property tax consultant can only manage the property tax protest through the ARB hearing or administrative remedy stage. In some cases, taxpayers may pursue arbitration rather than litigation in district court, a process fraught with uncertainty and often resulting in binding decisions. At the point you decide to file an appeal in state court, you need a property tax attorney. The obvious advantage of hiring a professional who is both a property tax attorney and a Senior Property Tax Consultant is that you are getting a person who has rigorously maintained current knowledge of all state property tax laws, regulations and procedures and can manage your tax assessment and tax protest from the beginning and all the way to state court, if necessary. You get consulting services as needed, the benefit of an attorney’s perspective throughout the process and legal services when representation in court is needed. The advantages include continuity of services and the attorney’s ability to foresee legal consequences of each decision made along the way. An attorney brings knowledge of prior settlements and the basis for legal arguments concerning fair and uniform evaluations. Though a property tax consultant is registered with the State of Texas, there is little assurance the person advocating for you has the depth of knowledge needed for complex properties like commercial and industrial buildings and assets or high-end residential buildings that are not comparable to any other properties. Rendering property like developer lots is particularly subject to over-taxation, unless the consultant has granular knowledge of the property tax assessment methodology. An attorney has in-depth knowledge of the taxpayer’s rights and potential remedies. A consultant is the person who can serve as a link between the attorney and the property owner, and in large cases your attorney will assemble a team of consultants and experts. Utilizing a property tax attorney who is also a Senior Property Tax Consultant, rather than hiring an attorney at a later date, is the most efficient strategy for minimizing property taxes and streamlining the appraisal, assessment and protest process.